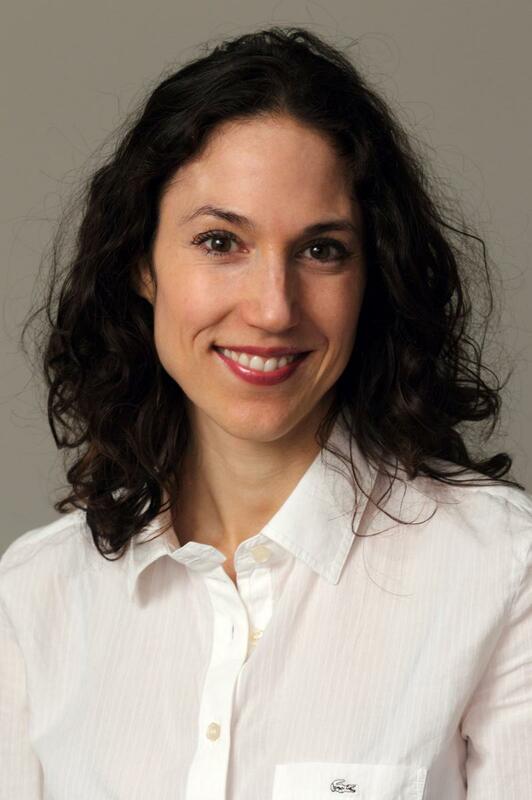 Professor Emmanuelle Vaast's paper published in Information Systems Research, "Folding and Unfolding: Balancing Openness and Transparency in Open Source Communities," with Maha Shaikh has been awarded the runner-up for the best paper award for papers published in 2016 at ISR. Information Systems Research (ISR) is a leading peer-reviewed, international journal focusing on theory, research, and intellectual development for information systems in organizations, institutions, the economy, and society. It is dedicated to furthering knowledge in the application of information technologies to human organizations and their management and, more broadly, to improving economic and social welfare.